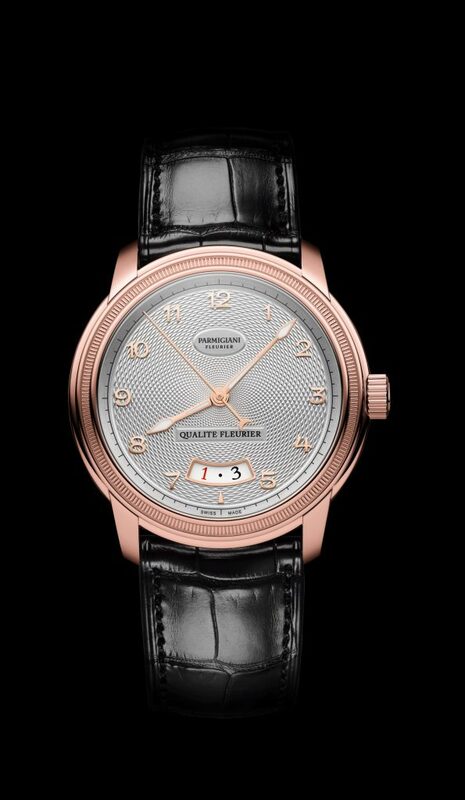 Taking its name from founder Michel Parmigiani, Parmigiani Fleurier was created in 1996 in Switzerland. With its own watchmaking center, the brand has been able to harness full control over production while enabling unique creative freedom in development. Fourteen years ago, Parmigiani Fleurier co-founded the Fleurier Quality Foundation, which certifies the most important prestigious watches made in that region only. This year, the brand is paying tribute to the first watch ever created by Michel Parmigiani – The Toric — by certifying the timepiece with the Fleurier Quality Stamp: The Toric Qualite Fleurier. A Fleurier Quality Stamp is not one that’s easily earned. The stamp certifies flawless technical and aesthetic craftsmanship while meeting five crucial requirements. First and foremost, the watch must be entirely designed, produced, assembled and tested in Switzerland – each component accompanied by a certificate of origin. Additionally, only traditional, precious materials may be used in the creation of the watch and these materials must be decorated in a way that reflects expertise and adds overall value. Outside of aesthetic beauty, the timepiece must be approved by the Swiss Chronometer Testing Institute (COSC) – a neutral body that evaluates the movement through temperature and position changes over the course of 16 days. Each movement must be evaluated to demonstrate flawless timekeeping. Further testing of the timepiece includes the Chronofiable test which is performed at an independent laboratory and evaluates the watch’s reliability when exposed to shocks, wear, water and magnetism. Here, watches undergo an ageing cycle equivalent to six months on the wrist to ensure immaculate construction. Finally, the watch spends 24 hours in the “Fleuritest” a computer-controlled simulator which mimics the movements of ordinary day-to-day activities. As the only machine of its kind in the watchmaking world, the Fleuritest measures the watches timekeeping with tolerances between 0 and +5 seconds per day. All of these in conjunction, represent a gold standard for quality, ensuring that Parmigiani Fleurier pushes the boundaries of excellence in each creation. A symbolic accolade for the brand, 2018 marks the first time that the Fleurier Quality stamp has adorned a Toric watch. 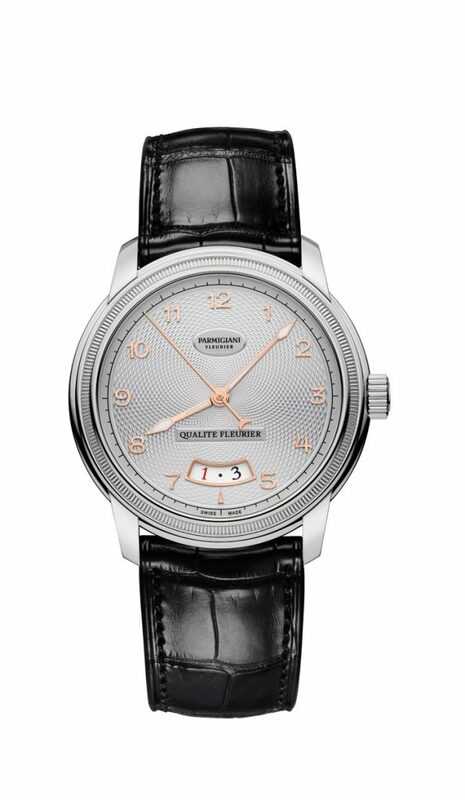 The elite timepiece is powered by a PF331-QF self-winding movement with a power reserve of 55 hours. In a nod to its exclusivity, each sapphire case-back features an engraving of its individual number and “Qualite Fleurier”. The Toric Qualite Fleurier bears the distinctive features of its sister models: a 40mm bezel marked with decorative knurling. The 18 ct red or white gold case which features the rare art of knurling is created completely by hand by a master artisan with a wheel that leaves notches imprinted in the metal. 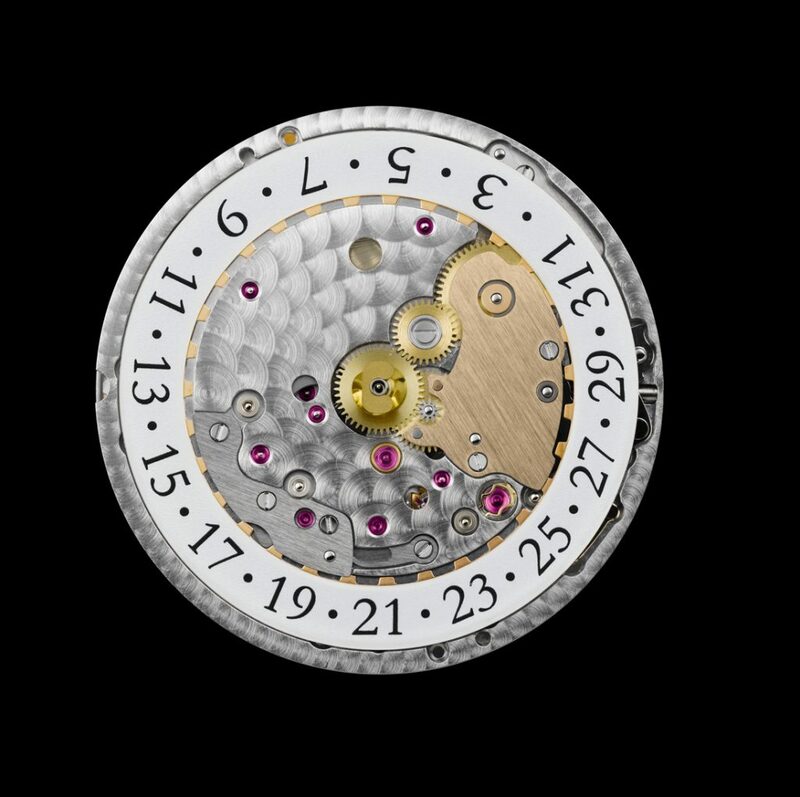 The bezel must be rotated somewhere between 100 to 1000 times to obtain the perfectly knurled result. Within the handcrafted case, sits the Toric’s silver colored, hand-guillochage dial – intricately decorated with a “rice grain” pattern. Similar to the knurled bezel, each dial is unique, bearing the special touch of the artisan who produced it. Further enhanced by solid gold appliques, 18 ct rose gold indices and javelin-shaped hands, the Toric Qualite Fleurier indicates the hours, minutes, seconds and date. This exceptionally unique timepiece is finished on a black Hermes alligator leather strap. The Toric Qualite Fleurier retails for $24,500.